Healthy and balanced diet is key in protecting vision health. If you do not give proper care to your eyes then you may have to face poor vision, cataract, dry-eyes, muscular degeneration, glaucoma, dark circles and many more. You can see this beautiful world and perform your tasks with your eyes, so be careful about your eyes before that you have to face a serious problem. Prominent dark circles and embedded eyes describe everything. Most of the people take their eyes for granted. They never know its importance. Our eyes work the whole day. Their duty starts from the awakening and end until we sleep. 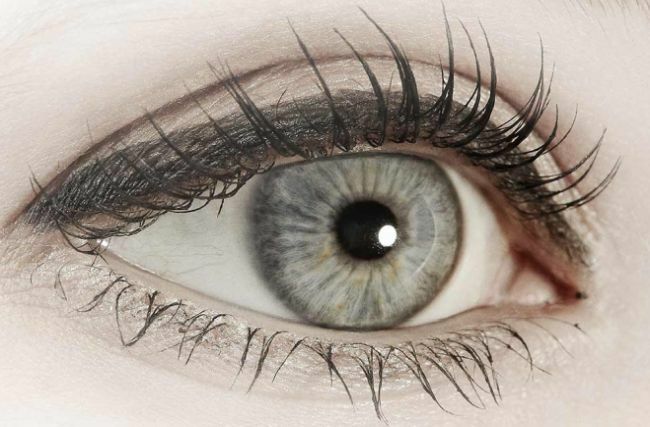 If our eyes are fresh and you have taken proper sleep then your eyes and body remain fresh whole day. Here are some foods that are helpful for a strong healthy vision. An egg is a complete diet as it contains all the essential nutrients and proteins that are great for your health especially for eyes. Whether you are on dieting, want to reduce wait, want a glowing skin, healthy vision, all and all is egg. It has a solution for many problems. As far as eye health and vision is concerned the egg yolk consists vitamin A, lutein, zinc and zeaxanthin. These are nutrients insured the eye health. Actually, lutein and zeaxanthin reduces the age-related muscular degeneration. It also protects the eyes from a disease known as cataracts. 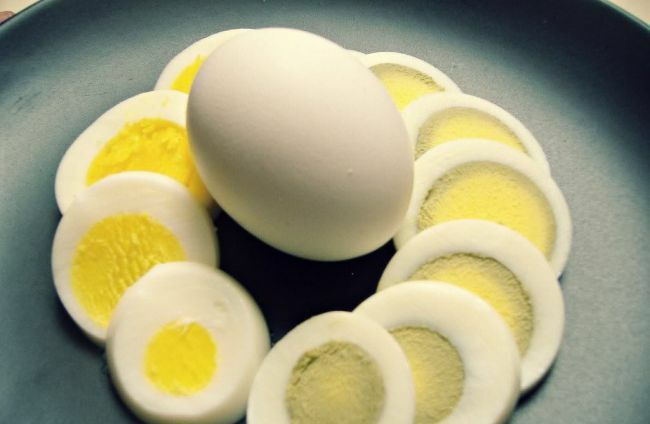 Vitamin A presents in egg safeguards the cornea- the surface of eye.